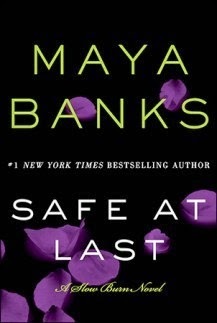 When I found out that I would have the opportunity to review Keep Me Safe, from Maya Banks, I was super excited! I have heard many great things about her and I was excited that I would finally get a chance to read one of her books! The problem with me is that I get confused if the author has too many books out ... lol!! I see five star reviews everywhere and I have no clue with what book or series I should start with. But, never fear, there is always an answer for everything! 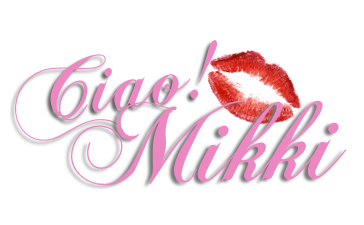 It was meant to be that I had to start with the Slow Burn Series. It's really different from what I usually read and I loved all the twists and turns that the author incorporated in the story. 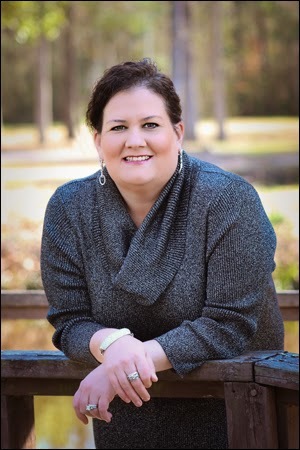 Ramie St.Claire has a gift that can help others. But, that gift sends her running. When Caleb Devereaux's sister goes missing, he will do everything in his power to find her. He knows that Ramie can help him find her. When Caleb sees what Ramie went through to find his sister, he is devastated. He wants to help her in any way that he can. When Ramie finds herself on the run again, she can't go forward without Caleb's help. As the days go by, Caleb is determined to protect and help Ramie, but will he be ready to fight against all the evil that lurks in the shadows? Holy Moly! What an emotional rollercoaster ride! This first installment, of the Slow Burn Series, kept me at the edge of my seat the whole time while I was reading it! I wanted answers, my heart was beating fast and I was scared to find out who was behind all of this insanity! Every scene was playing like a movie in my head. I really liked Ramie and Caleb. I have to admit that I connected with them individually pretty fast, but it took me some time to get used to them as a couple. I only felt the chemistry between them grow more towards the end of the book. I'm the kind of reader that loves instant chemistry, but with a slow building romance. I did not expect Caleb to fall so hard for Ramie. It almost took no time for him to let her know how he felt. They only met on one occasion before Ramie came back into his life. It was too fast in my opinion to talk about the feelings he had for her. I can't deny that he was exactly what Ramie needed. He cared for her, he protected her and he gave her a real home. Caleb brought her comfort and peace. She so desperately wanted peace for once in her life. With Caleb by her side she can finally have good dreams. I don't want to give out any spoilers, but I really want to say that this story surprised me, had my stomach in knots the whole time, and Oh.my.crap!!!!! That ending?!?!??!?! I was SHOCKED!!! My heart broke for Ramie. She endured so much to be able to help others. What happened to her was devastating! She had to fight to stay alive every.single.day. The Slow Burn Series if off to an amazing start! I can't wait for Beau's story, which is the next installment in this series. It took me sometime to get comfortable with Caleb's siblings, but by the end of the book I wanted to learn more about them. Eliza and Dane ---> Instant love for both these characters! 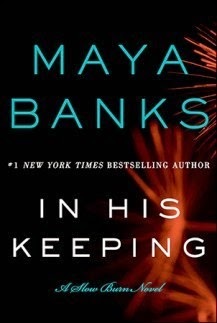 I give, Keep Me Safe, by Maya Banks 4 heart-pumping, intense, suspenseful stars!